211 Meriden Avenue Southington, CT 06489 is now new to the market! Wow ..... almost 2200 sq ft NEW CONSTRUCTION home for under 400k in Southington!! This house only needs a few finishing touches and then ready for new owners. Wonderful open layout on the first floor with 9 foot ceiling height, propane fireplace, granite counters, white kit cabinets with soft close drawers, stainless appliances, and many recessed lights. Almost all of the 4 bedrooms have walk in closets!! Both bathrooms have double sinks with granite tops and tile bath surrounds. The second floor has a bonus room which could be a 5th bedroom!! This property also features a 97% efficient heat system, tankless navien hot water heater, and all public utilities with gas. Great value at $389,900!! 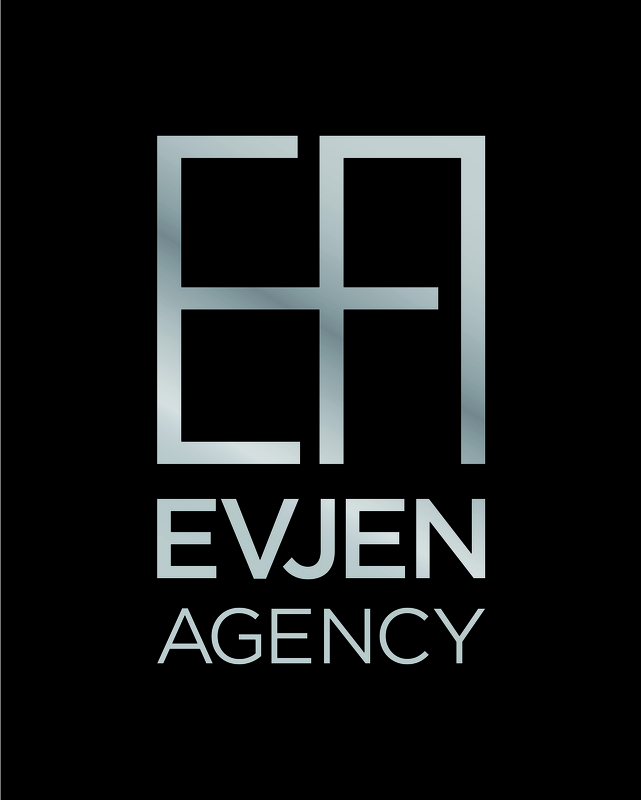 Evjen Agency is a full service Real Estate company servicing all of Connecticut. We offer our knowledge of the current market to help our clients make the most informed decision possible. Each client is treated like our only client. Evjen Agency is a small boutique Real Estate company located in Farmington Connecticut. As a small company we want to keep that personal relationship with each client while still on the forefront of all of the technology changes within the industry. Every seller/buyer deserves the BEST!! Evjen Agency will provide you with everything you need to succeed in your next Real Estate sale/purchase.